I needed this reminder, so I'm reposting a post from 3 kids ago... now I have 6 little dears under 8, whew! I can't believe how little they are in these pictures! Makes me want to soak them up tomorrow. "Time is precious. And so are these little dears. This is just not my season to have a blog like this :). It's causing me to be way too "busy" and stressed ironically. Motherhood is sacrifice. It is work (whew, is it work! ), but it is the GREATEST WORK on earth! What a great adventure it has been to have a voice for mothers who deeply desire to be intentional and to thrive in this most challenging, most paramount work! I will forever cherish all the comments and the wonderful women I've meet through this blog. With three kids three and under, I need less distractions (even the really good things) and more MOMENTS to focus on THEM. This is my greatest life's work and I don't want to miss it! The greatest gift you can give your children is YOU. If you're human than you're going to have really hard moments (even to the point of tears) but I believe that mothers can learn and grow and TRY AGAIN every day. We truly have the most influential job on earth. Choosing to have daily moments of teaching and connecting will be our greatest investment! 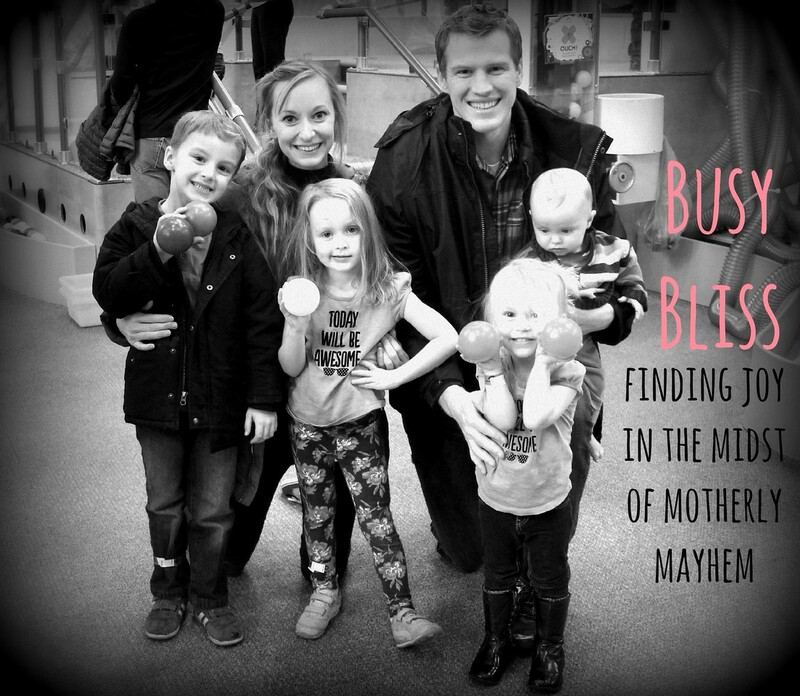 I hope we all can find JOY and our desperate need for CHRIST in the midst of all our motherly mayhem. Maybe there'll be another season for me to spread my feelings through writing. But here's the little dears that need MORE of me. And Steve that includes you too babes :). " And here's my favorite video that reminds me what matters most. The Author of AAS curriculum says, "To my mom, who gave me the love of words and knowledge. My mom provided a childhood for me filled with reading, studying, writing, and dreaming. I will never forget the wonder of a parcel of books delivered to our door one winter day, and my brother and sister and me draping ourselves over my mom while she read to us on the couch. As my mom's voice carried us along, the afternoon was transformed from dull and overcast to enchanting and unforgettable. It was soon after that I felt a determination to learn to put words on paper, and asked for a pencil..."
LOVE, LOVE, LOVE Handwriting Without Tears. I highly recommend it - all the different levels. 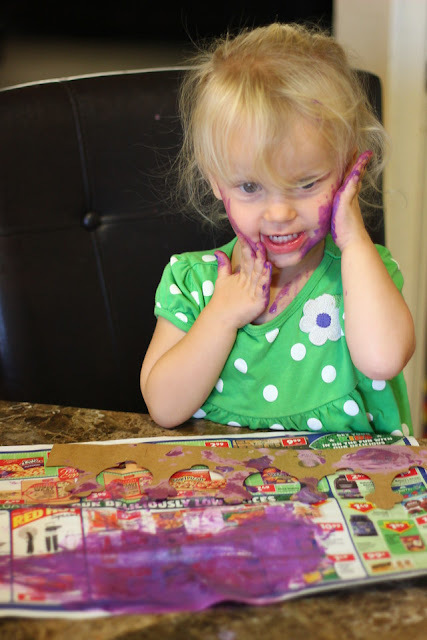 The Pre-K materials are AWESOME too... chalkboard to do "wet, dry, try" with letters, a mat with wooden shapes to BUILD a letter in the correct order, and really fun workbooks to reinforce everything. And their simple double-lined paper that goes with it is genius! 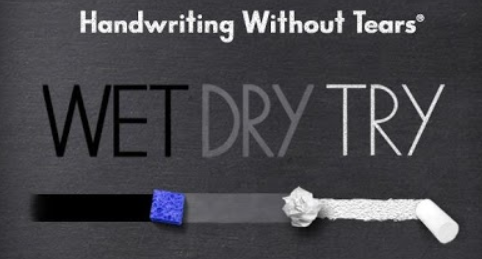 Handwriting is probably all 3 of my kids favorite subject just because of this curriculum. And that reminds me... the BEST for illustrating stories ... Usborne Step by Step Drawing Books!!!! So we tried All About Reading (Primer, Levels 1 & 3) and All About Spelling (Levels 1 & 2) for a semester and liked it but didn't love it. AAR was too much busy work for us. I personally love being able to choose our OWN books and let them pick to read what they are really interested in rather than what they have to. I think reading can be taught more naturally. AAS was great with all the phonics and sounds cards and the "key cards" which have the spelling rules. I learned so much as a parent about our english language and feel much more confident in teaching my kids now. For me, AAS spelling was enough and I didn't really need AAR. My kids weren't really into as much either. I may get the AAS Levels 3&4 books just to teach ME the concepts so I can better teach them. My preschooler loved the "Ziggy" puppet for the primer level, but I'd rather just do my own fun things for teaching letter sounds than using a curriculum. 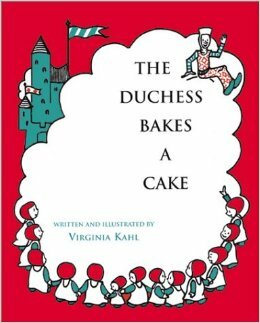 We learned about how the color purple is the color of royalty which inspired our next FIAR book "A Duchess Bakes a Cake". 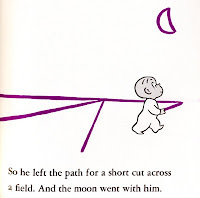 I read the story while they drew it with a purple crayon. We got on a moon kick for a while since the "moon went along with him" and there's a ton of fun ideas on pinterest. Charting the moon phase each night for a month, checking out a telescope from the public library, cutting oreo filling to look like the phases, stuff like that. The LA curriculum that we've come back to that my kids really craved is Jenny Phillips "The Good and the Beautiful." Spelling, Reading, Phonics, Language Arts... is all combined into one program. We've like the "Readers" for my 1st grader but not as much the Level 3. It'll be better to choose our own books for him from the library. Love this curriculum! Oh and you can order a free SONLIGHT curriculum catalog which is full of GREAT book lists for each age. I bought the whole year worth of books and daily schedules and materials but won't again in the future. 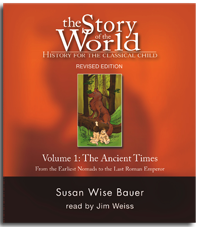 But many people love this curriculum, and I love her great literature book recommendations! Their "Timeline" book and foldable/laminated map is also really neat. For writing, we've tried all sorts of things... writing in journals where parent/child ask each other questions back and forth, writing stories or non-fiction books about things they are interested in. 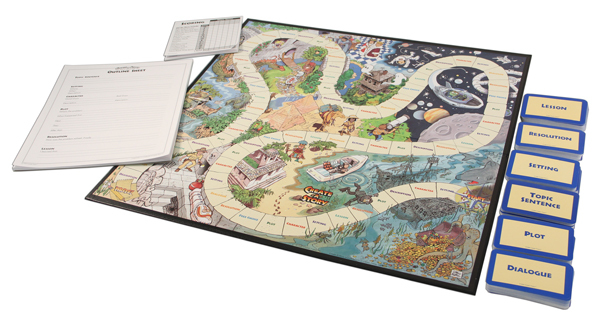 Our new favorite has been the "Create a Story" board game! So fun and inspires them to use creativity! 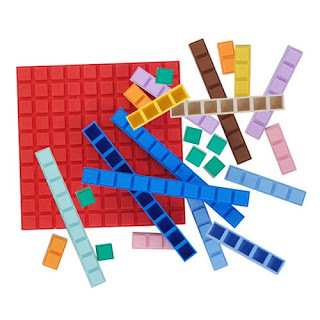 We've tried all sorts of things for math... Saxon workbooks, 10s and 1s math manipulatives, worksheets online, playing yahtzee... but our very favorite curriculum has for sure been MATH U SEE. I love how each child can go as quickly or slowly as they need. 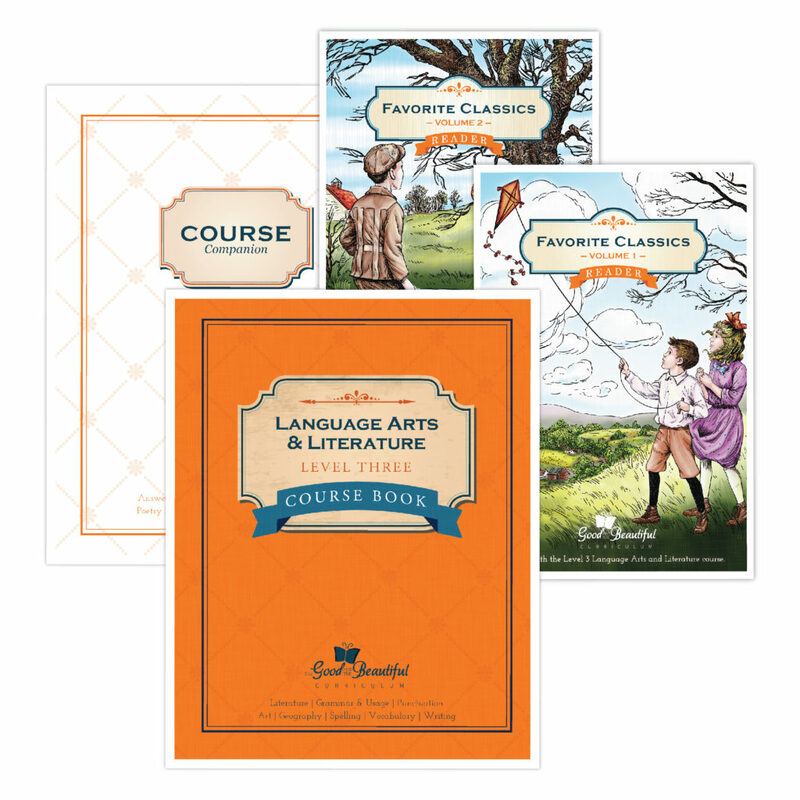 It's mastery based and has great cumulative reviews at the end of each lesson. They watch a 3 minute video of the lesson, and then build it, write it, say it. My kids have LOVED it. They pretty much do it on their own and parent is there to answer questions and check their work. 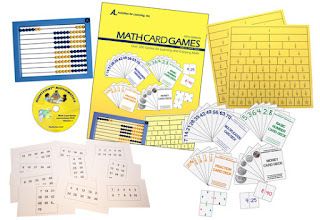 My kids have grown SO much in math just in the last year we've used Math u See, and right now they are ready for a little break (double digit multiplication may need to wait a bit for my 2nd grader), so we're really enjoying RIGHT START MATH GAMES I bought in a kit. 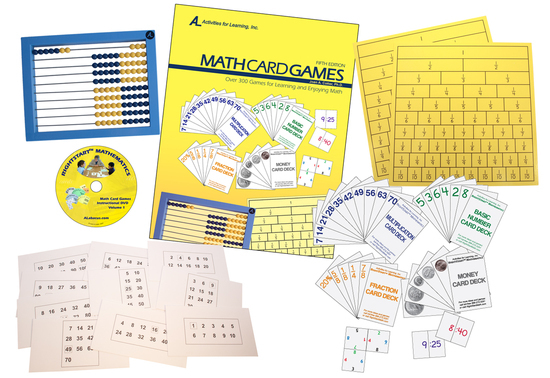 There's over 300 games to play ranging to all sorts of varying math levels. That way they are still reviewing and having lots of fun too. I'm sure we'll be back at Math U See as soon as we're ready. Oh my goodness we've really loved the hilarious MATH series Life of Fred! So grateful my good friend told me about it! 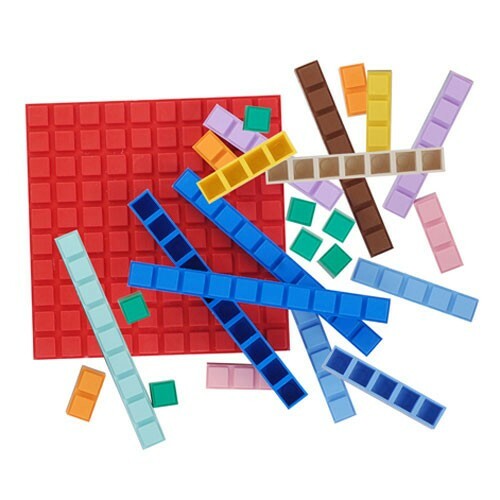 I personally don't see this at all as a comprehensive math curriculum but more as a fun supplemental to encourage them to learn math while ENJOYING it. I've also heard great things about Teaching Textbooks, but I haven't tried it yet! I think as mothers we deeply worry, and are overwhelmed, and often so discouraged in our motherly pursuits! We compare ourselves and stress that we don't measure up to what we see on facebook or blogs or pinterest. 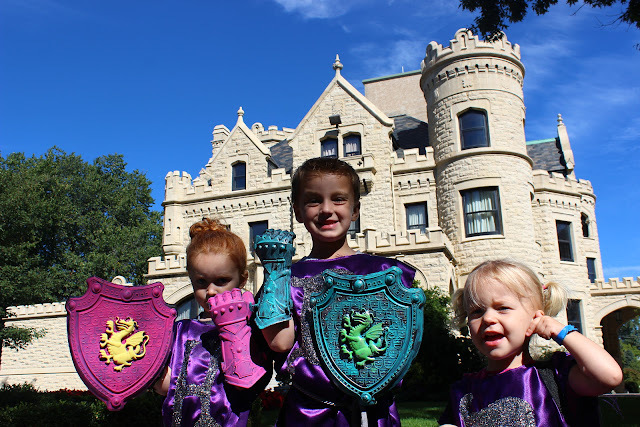 I've greatly hesitated in posting any homeschool pictures because each family needs to find what uniquely works for them. I don't need to look like anyone else's homeschool, and no one has to look like mine. But I leave just this one homeschool post (trying to share some ideas and resources that I'm so grateful other mothers have shared) WITH THE DECLARATION that your children don't necessarily need beaded pasta Egypt necklaces or a literal chicken to mummify... YOUR. KIDS. NEED. YOU. You in every sense.. they need YOUR gifts, your passions, your personality, your interests, your unconditional love for them, the whites of YOUR eyes and YOUR SMILE as you give your attention and love to them. They even need your failures and shortcomings that they may learn and that you can continually point you all to CHRIST's love and grace over and over again. How to educate a child is such a private, personal, and I believe spiritual, journey that is different for every single family and even children's different personalities and current needs. I'm cheering you all on in figuring what best for you and your kids!! And to keep it real before sharing all these fun ideas... the LOADS OF LAUNDRY madness continues.. and eternal piles of dishes :), and being continually concerned about various children issues. And feeling behind on most EVERYTHING! And this is how super our attempts at potty training went down... we'll try again next time! There's plenty of crazies and exasperating, difficult and how-in-the-heck-can-I-do-this?! moments with homeschool! But luckily the wonderful, incredibly beautiful and bonding moments make it ALL so, so worth it and keep you going... one day at a time :). I'm cheering you on! Find what works FOR YOU and YOUR KIDS and LOVE it!!! Give your kids YOU!! Inside the pyramid we made... Christmas lights just make everything 100 times more exciting. 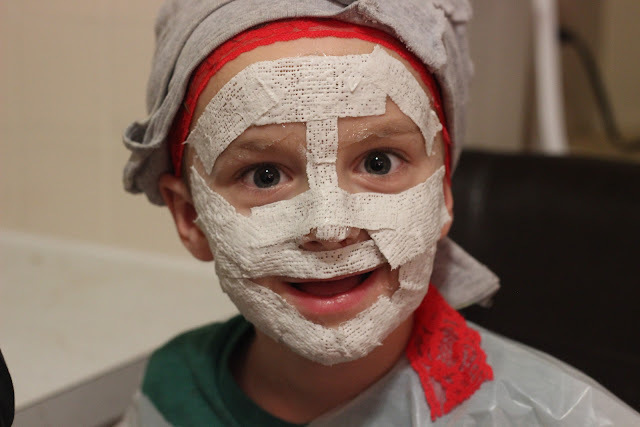 Or for example when learning about Ancient Greece, we created our own Plaster of Paris theater masks and took them to a play. And Oh!!! 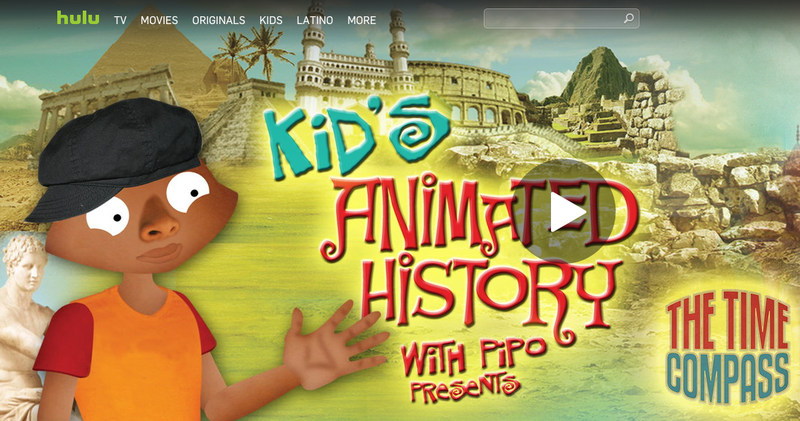 We LOVE LOVE LOVE THESE ANIMATED MOVIES about ancient history... especially the ancient China ones. I'd just recommend that you watch them first, to make sure you're ok with what it teaches. So interesting to find out about how in ancient China they wrote on oracle bones or turtle shells. So we wrote on turtle shells our questions about China. My big focus through homeschool is I want to teach them TO BE CURIOUS and ASK QUESTIONS and LOVE LEARNING! And love turtles. I laughed so hard when I opened up my fortune cookie... I don't have great patience but I sure NEED lots more of it every single day whew!!! Many cities have local Asian grocery stories or other ethnic stores which can help in your learning/exploring! In Kindergarten, they normally begin talking about FICTION vs. NON-FICTION. 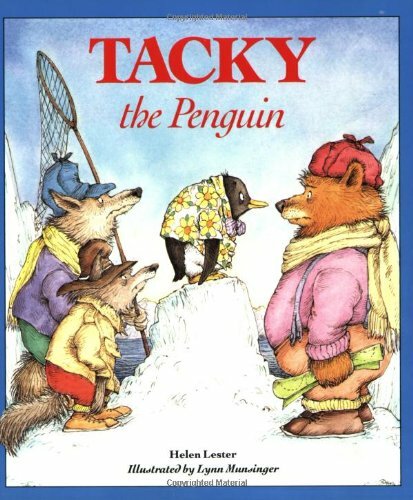 For example, we read the Tacky the Penguin series and also learned about Penguins. 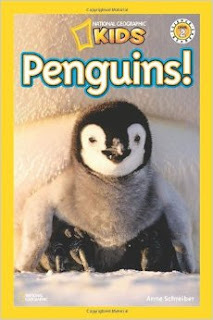 You could even have your child paste in penguin (or whatever topic) pictures and write in their first own "non-fiction book" to share with others. Brayden went to different friends' homes to read his book and also to do experiments- like putting a "blubber" glove in icy water. One of our Penguin books explained that the Galapagos Penguins are endangered, so we all the sudden decided to open up a little hot cocoa stand outside. We were so surprised that after donating our little $7 to the Galapagos Conservatory, that they sent us a thank you card and fun gifts in the mail! 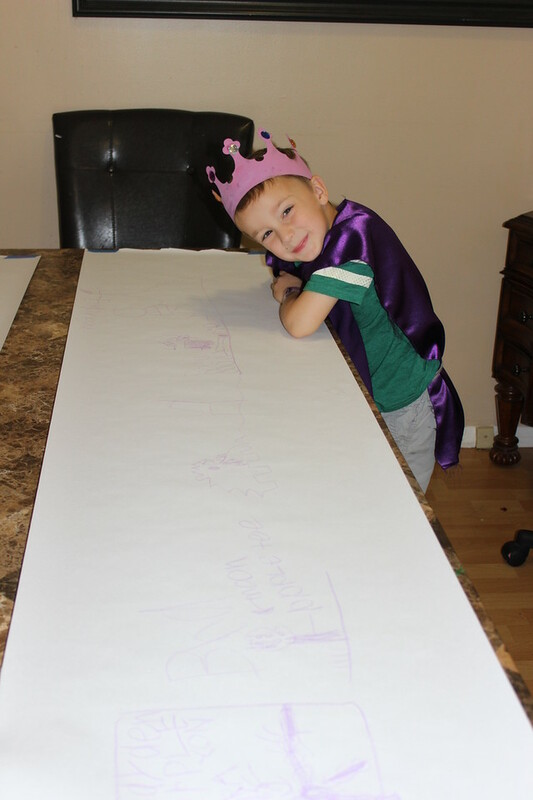 One more example: Our medieval study got us learning about how purple is the color of royalty which then inspired us to our next FIAR book -"Harold and the Purple Crayon" - so many fun activities you can do with that one! 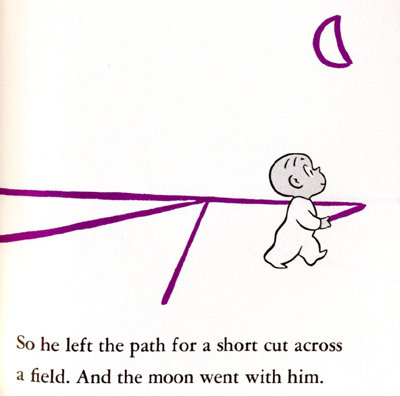 As Harold draws the moon and the "moon went along with him," we got curious about the moon . Even now when ever we see a "quarter" moon the kids scream and say we need to buy our bouncy moon balls for a quarter! Or when Penny spots a full moon, she wants to have a "Full Moon Cookie Party"! I cry just thinking about how special the dear moon has become to our family. Whatever YOU decide to study, IT BECOMES SPECIAL to your family! 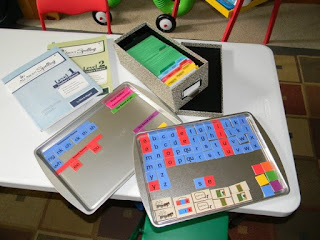 LEARNING TO READ Hooked on Phonics (I totally remember the super cheesy commercials as a kid!) has happened to help my kids with reading. But you also don't have to buy some fancy program to teach kids to read either!! 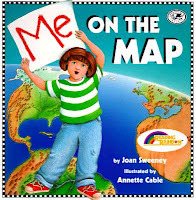 Find your own way - there is HOPE and lots of HELP out there. There's a ton of amazing ideas on pinterest for making WORDS/SIGHT WORDS FUN and I think our favorite word game was "Balloon Words" (where you throw a "word family" (-et, -in, -at ending..) to a consonant to create a word. Another fun idea was writing sight words on mini paper cups and as they say the words they get to build a huge tower with them. We also like spelling sight words with shaving cream and a finger :) You can use this for doing math problems too. In Kindergarten they learn what numbers you need to add to get 10. Oh they loved the "ZAP!" game... it's a stack of cards I created and laminated with sight words and a few with "ZAP!". When they get a word right, they keep that card. As soon as they read "ZAP!" you take all their cards, and it's fun to see how many cards they have at the end! We just did a different color for each next level he'd earn and add food coloring to Chick Fil A ice cream to celebrate which new level he was on. At the end of our school year, he passed off all the levels and we added all the colors to discover it turns it gray :). One teacher inspired me to have the kids choose a setting for their story, and then GO TO THAT VERY SETTING TO WRITE THEIR STORIES. So brilliant! First they came up with their setting/story plot (they both agreed on the OCEAN), did their illustrations at home... THEN we went to the aquarium to write. One Kindergarten teacher/friend inspired me to sometimes focus on Studying a Certain Author... for example Eric Carle and talk about how THEY CAN BE AUTHORS too! It was also fun to try to mimic how Eric Carle creates his illustrations... first he paints tons of white tissue paper all different colors/textures and then cuts out each of the shapes. In Kindergarten, they talk about "PERSONAL NARRATIVES"... a real personal story about one's life. We love "Every Friday" about this boy who goes to the pancake cafe every Friday morning with his dad. I read that sharing lots of "mentor texts" (children's literature- this time demonstrating a personal narrative) first with kids helps them then to create that type of writing on their own. So B chose to write a book called "Every Saturday" which talks about what me and him do together each Saturday. I'm keeping his book forever! One week, I had NO idea what we were going to learn about and was overwhelmed with everything. We needed something new, so I got this great idea from one of B's past preschool teachers to just ASK what they are wondering about. One night when I was SO ready to tuck them in bed and sign off, they started asking questions about the human body. There are a TON of awesome ideas for teaching about the body on pinterest wow! Did you know you can call your hospital's radiology department and they can give you real xrays for free! Something I think is neat about homeschool, is having the time to teach about life... not just about blood or the respiratory system, but about the sacredness of procreation, how to "don't stay look away" from pornographic images which surround our world. Having time to show them the beer and cigarettes at the grocery story and talking about how God still loves people who do those things BUT WHY we choose to not do them. Having time to educate their minds, but also to educate their souls and hearts. 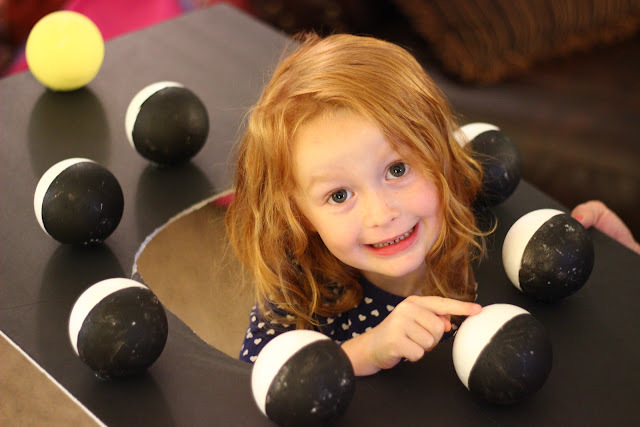 Oh one mom shared this AMAZING IDEA of teaching the 7 days of creation for "science". Maybe you'd spend a couple weeks on each "day." Like for when God created the heavens/earth you could learn all about stars, planets, earthquakes, volcanos, layers under the earth, whatever! Or for he created light/day you could do science experiments with light or learn about the moon and sun. Or for the day he gave seed/plants you could plant a seed and learn about the life cycle. There's so much you could do with oceans and animals. Or for the day he created man and woman - you could study about the human body. Isn't that so neat?!!! Can't wait to try that out next year. This picture is when another homeschool family came over and taught us about earthquakes and the layers of the earth... such awesome ideas online oh my goodness! For "Aluminum" we went to our rocketship/airplane museum and wrote letters to Grandma on aluminum foil. 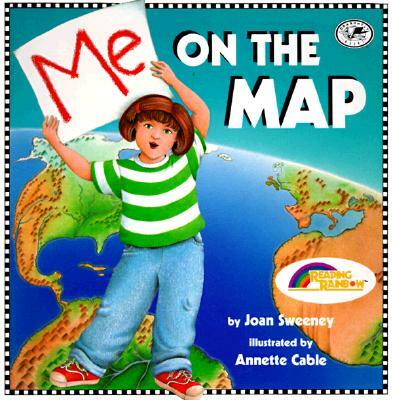 I believe in Kindergarten (or maybe it's 1st grade) they sometimes focus on learning my home, my street, my city, my state, my country, my continent, my earth, my solar system... We found this craft idea online and LOVED reading the book ME ON THE MAP book by Joan Sweeney. Find out what's unique to your town! Out here in the mid-west I discovered we had an awesome Lewis & Clark Museum full of hands-on kids stuff. Who knew?! Brayden chose to be "Captain Lewis," Hailey is "Captain Clark," Penny is Sacajawea, Baby Jack is Pomp, and mommy is the horse. And I discovered our state's Games & Park Commission rents out huge animal and bird "EDUCATIONAL TRUNKS" for free! Oh my goodness! Maybe your state has some kind of similar educational resource for rent. I bet your hometown or state has some unique things that make it special! If homeschool ever happens to be the right thing for your child and you, I'm cheering you on this incredible adventure! You have special gifts and talents you bring to your family! They'll be moments that are so tough, and they'll also be moments you'll cherish forever.